Security threats from inside an organisation are hardly a new phenomenon whether they are internal IT staff or internal users. 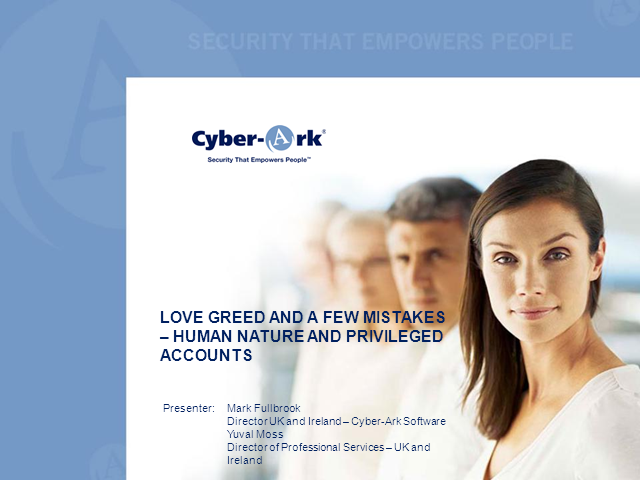 However the threat to an organisation is increased exponentially when the access to sensitive information is through administrative, shared or privileged accounts. These represent the most powerful IT users in an organisation, often providing wide-ranging access to any system, application or database within the enterprise.